Glasgow's premier boutique hotel, the welcoming Carlton George is the ideal base for any discerning business or leisure traveller. 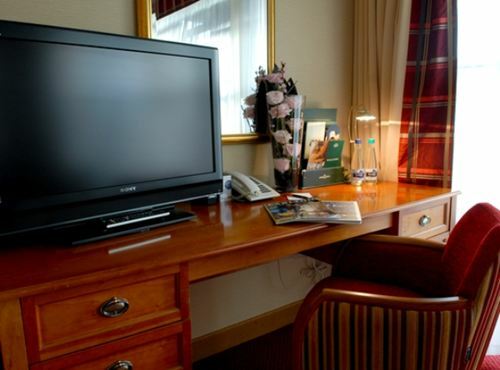 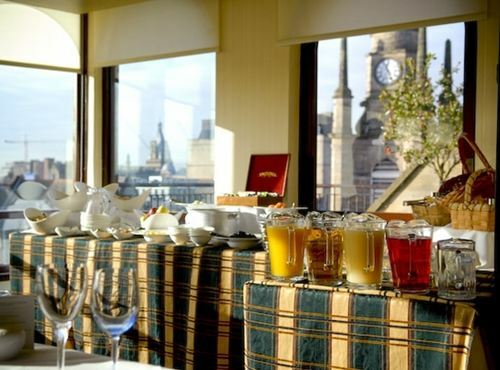 Based in the heart of the city of Glasgow, the Carlton George Hotel enjoys one of the finest addresses in Glasgow. 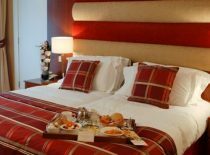 Our hotel in Glasgow is within walking distance of the business district, fabulous shopping, and numerous cultural attractions. 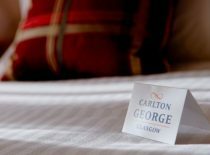 With 64 beautifully decorated bedrooms, a rooftop Restaurant and an exclusive Executive Lounge, the Carlton George is the picture of sophistication and style. Proud to have won The Scottish Hotel Staff Award - Recognising Exceptional Staff (at the Scottish Hotel of the Year Awards 2005) and to be a finalist for the Customer Care Award at The Scottish Thistle Awards 2006, - come and experience the Carlton George. 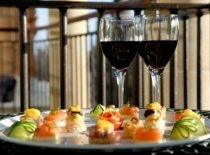 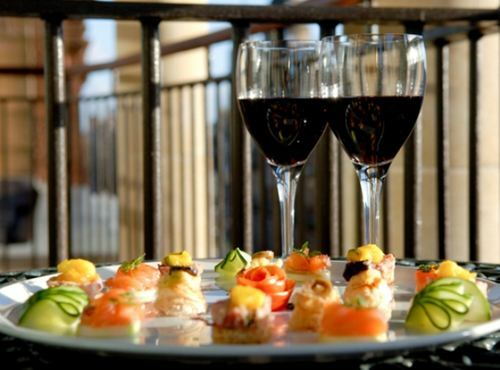 Click here for Windows Restaurant - Glasgow's only rooftop restaurant!